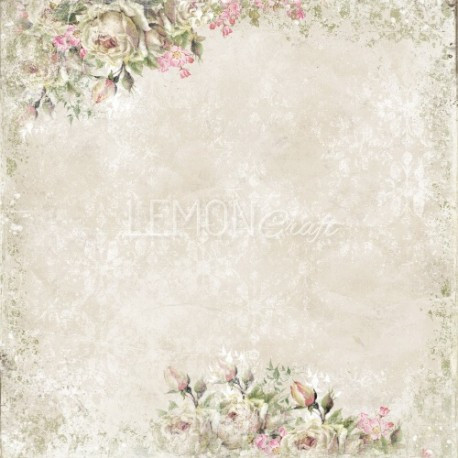 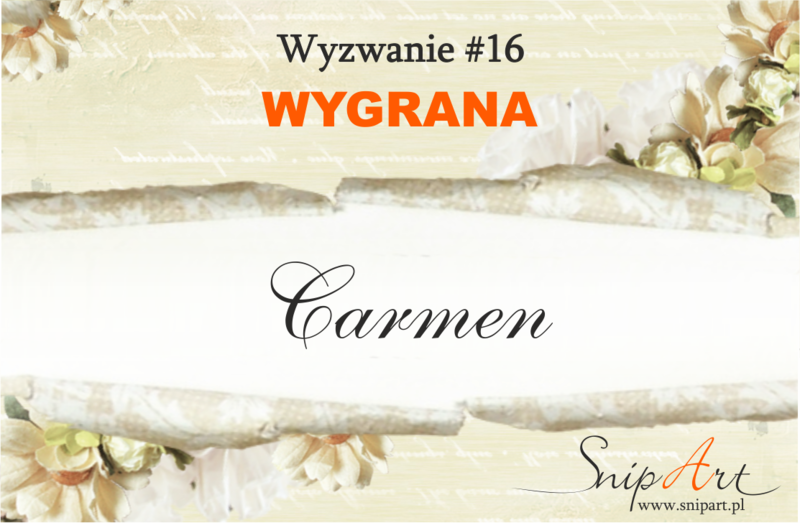 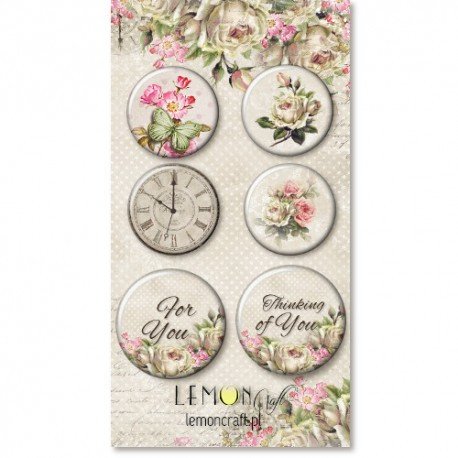 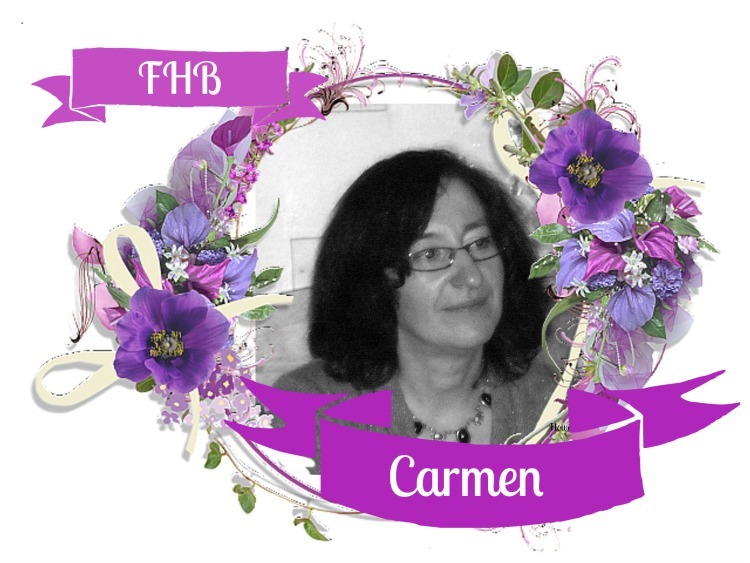 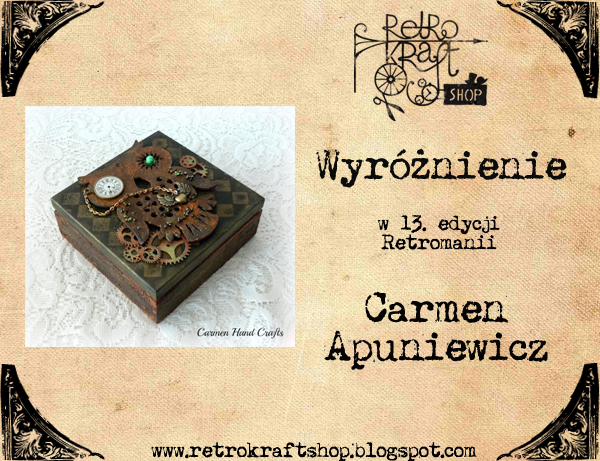 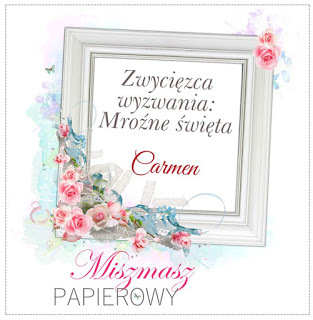 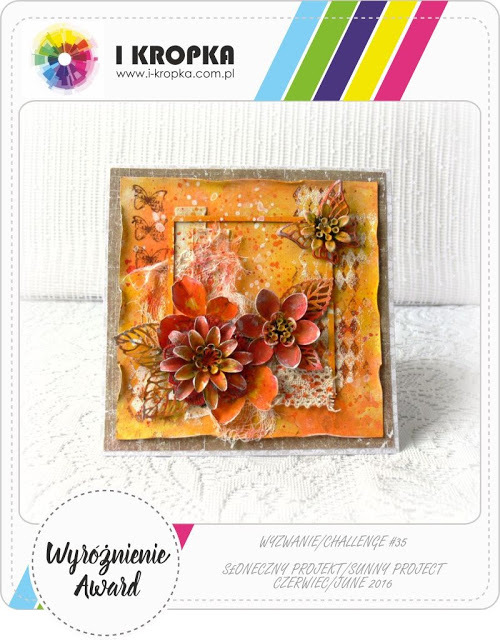 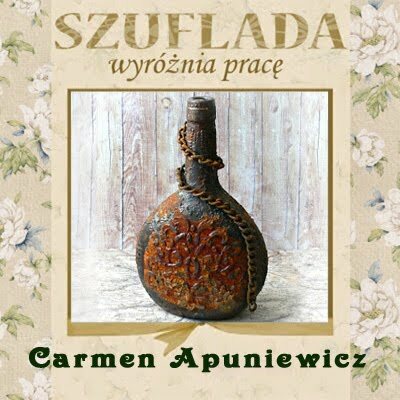 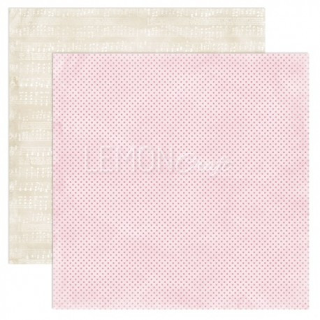 Today I'd like to show you beautiful polish scrapbook paper,now available in Ireland! 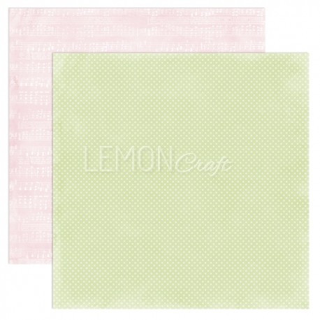 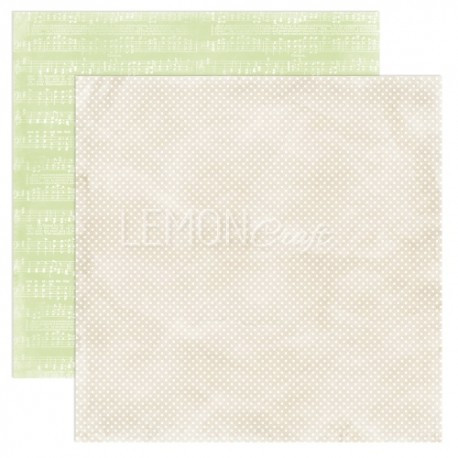 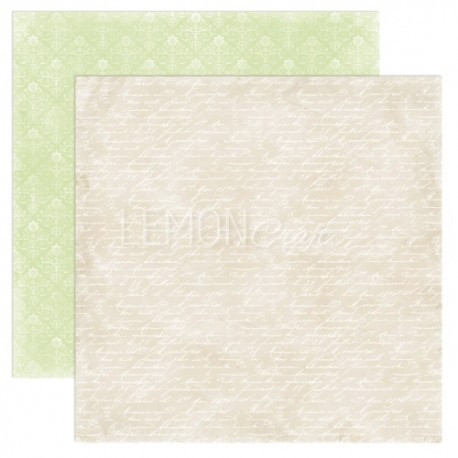 For the start I have lovely paper from Lemoncraf,will be more from other companies in future. I really love these paper,beautiful design,great quality,work with that paper is a big pleasure. 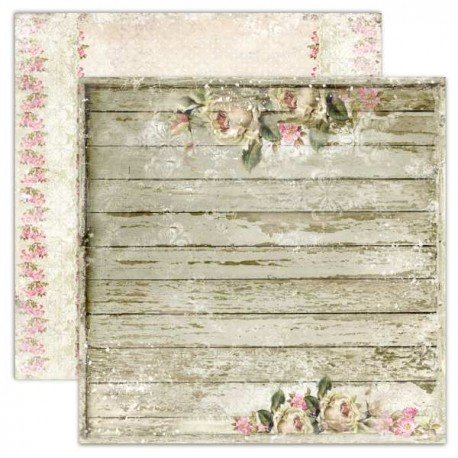 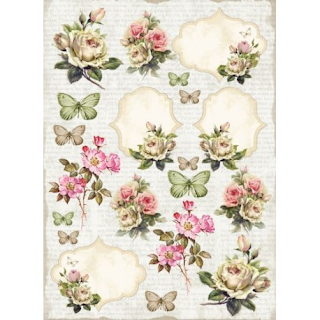 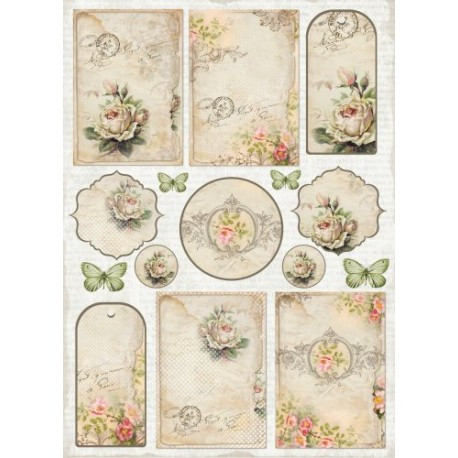 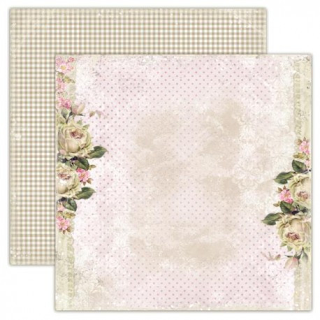 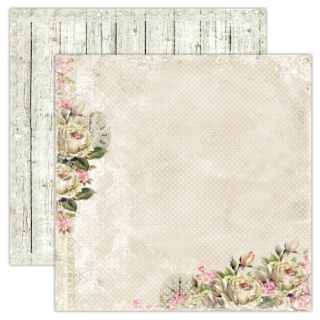 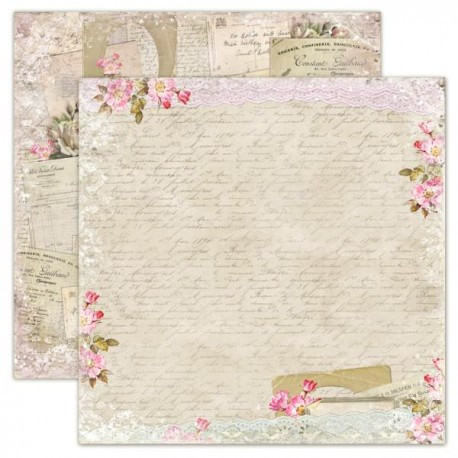 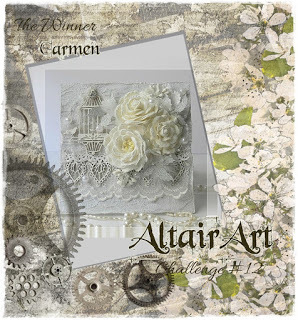 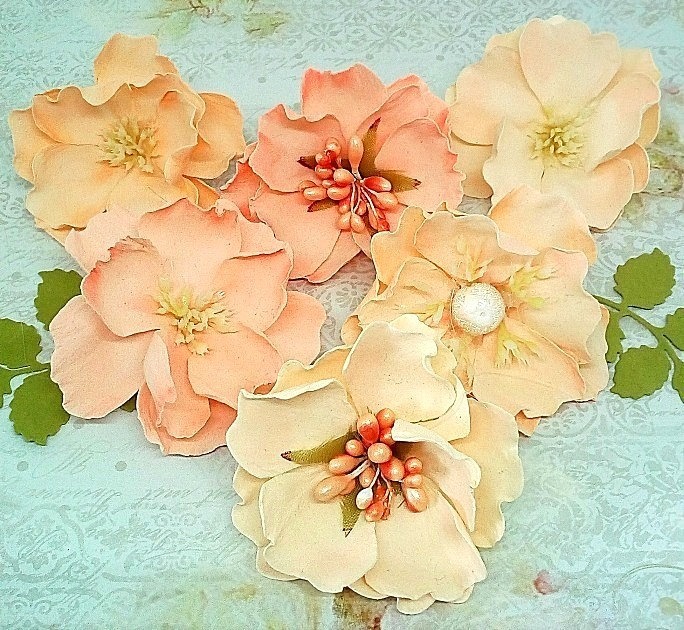 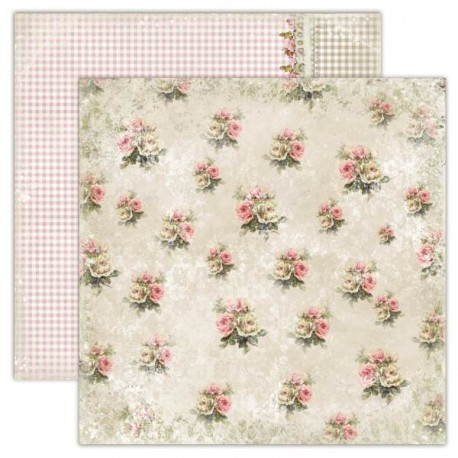 House of Roses collection is stunning!Lovely vintage style design with roses you can buy in two sizes: 12"x12" and 6"x 6",so you can use them on the large projects or for the cards. 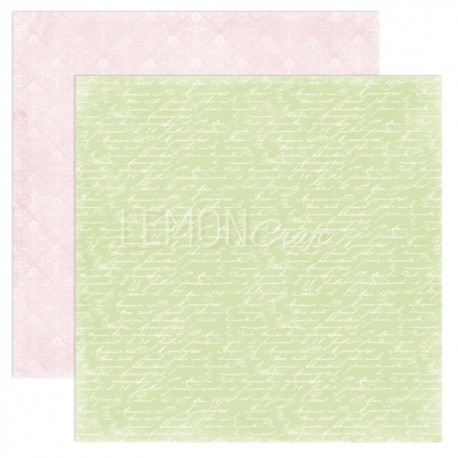 But of course you can cut the bigger paper to the size you need,and you will get large image on your card. 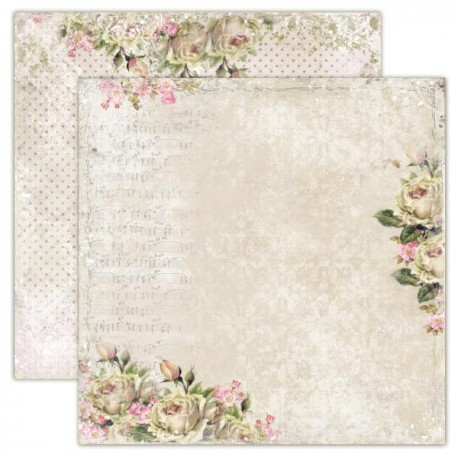 That collection also contains a pad with the background paper,there is 12 two sides 12"x12"sheeds of paper,two of each design.